This was the challenge set by the innovation team at Santander UK, who used our social insight process to delve into older people’s banking preferences, with a particular focus on digital banking. Working closely with Open Age, a charity that runs activities for hundreds of older people in London, we set up a fun and lively programme, with a debate, a drama session and an IT skills workshop. 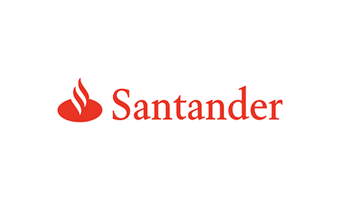 This gave the Santander team deep insight on levels of trust in online banking amongst older people, the value of human contact at a branch, the views of carers and the situations of house-bound older people. We helped them turn that insight into ideas, and those ideas into three well developed prototypes for new ways of working with older customers – as well as new mindsets about this all-important customer group.